These statistics are generated based on the current listing's property type and located in Rural Yellowhead. Average values are derived using median calculations. 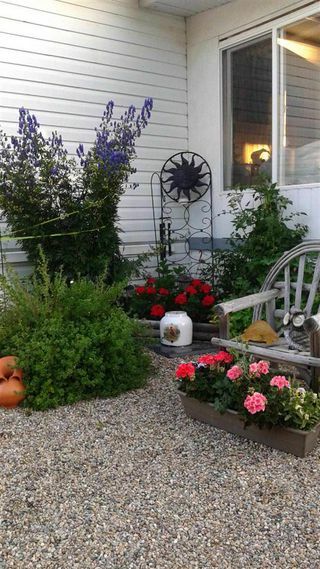 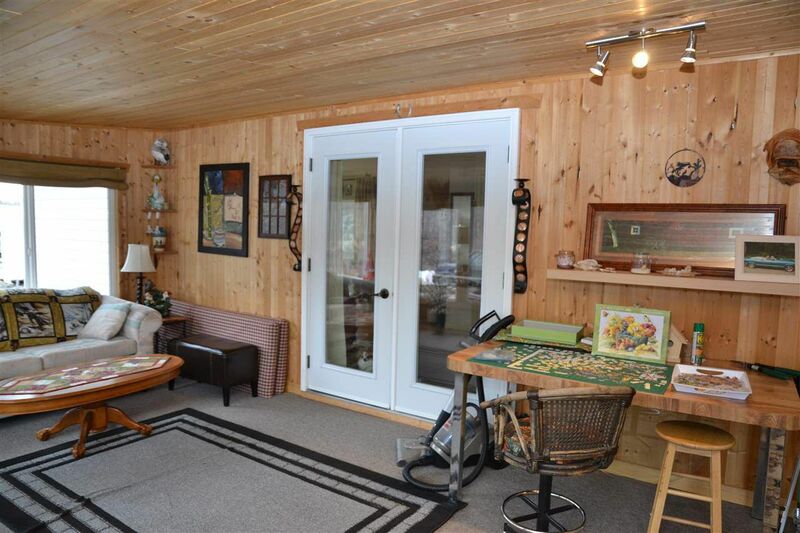 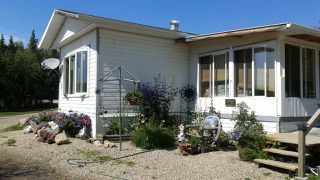 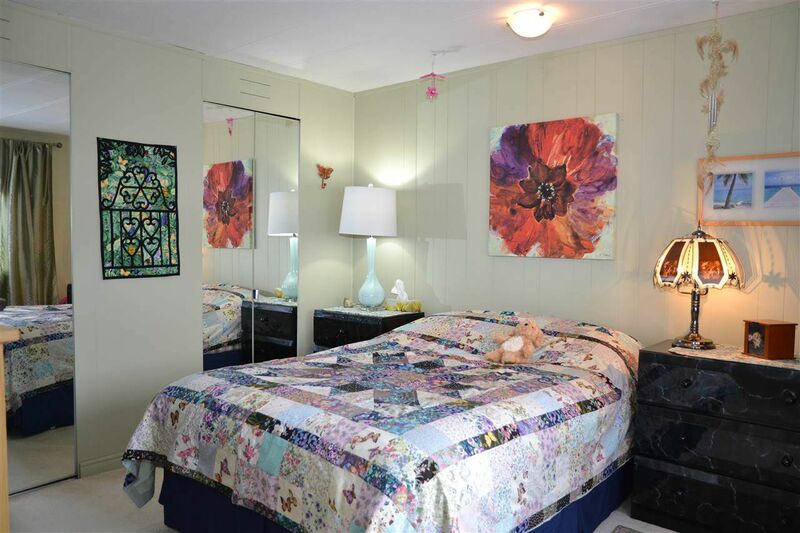 Your retreat awaits 1 hr from the city, a 2nd home hideaway perfect for the family in this meticulous 4 bedroom year round, completely renovated mobile home. 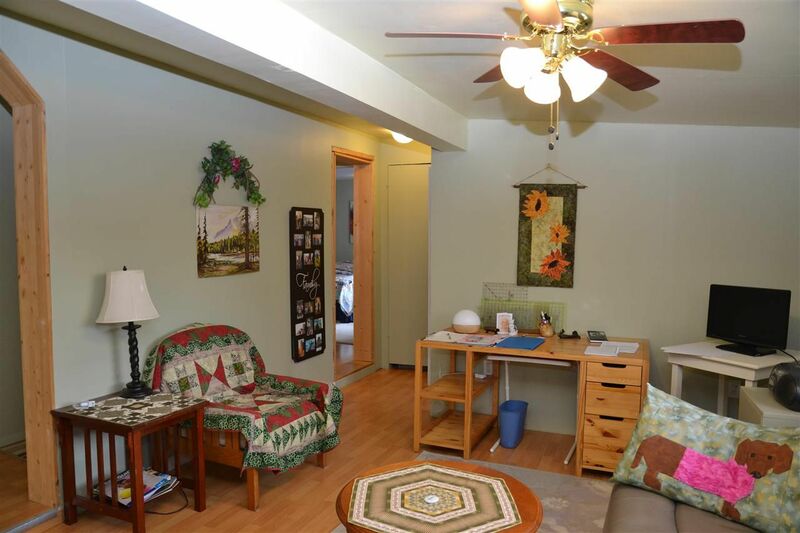 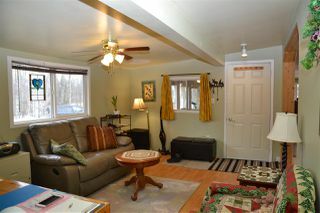 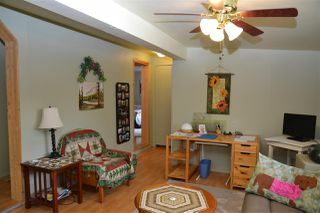 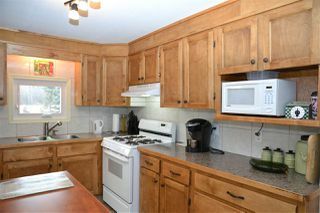 Newer kitchen cabinets, island, appliances, furnace & laminate flooring throughout. 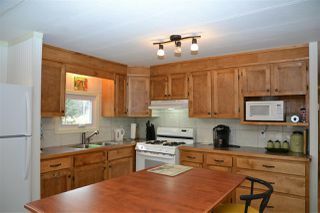 Gorgeous treed, fully serviced 0.75 acres (310'x105') lot in Lobstick Resort, approx 4km from Wildwood. 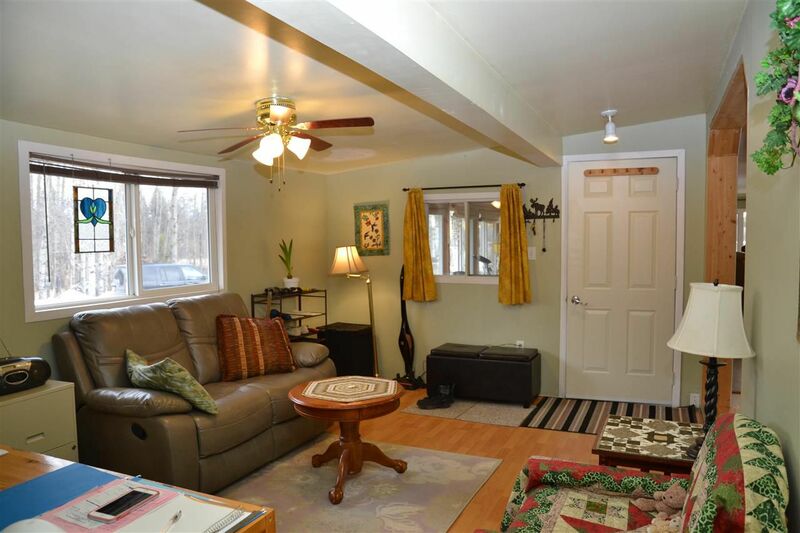 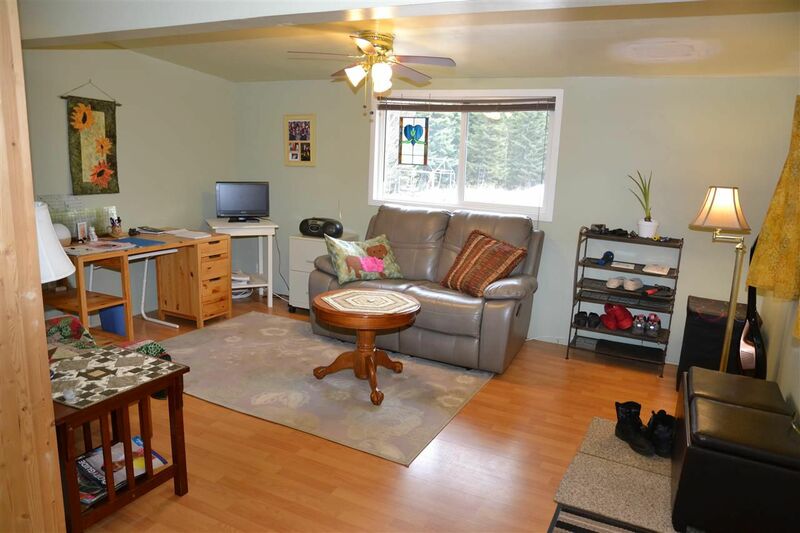 Previous owner’s labour of love provides you with a covered car port, sheds for storage, a single car garage/shop that will house all your toys, yard beautifully landscaped w/ perennials, large deck & cozy sunroom to sit and watch the moose. 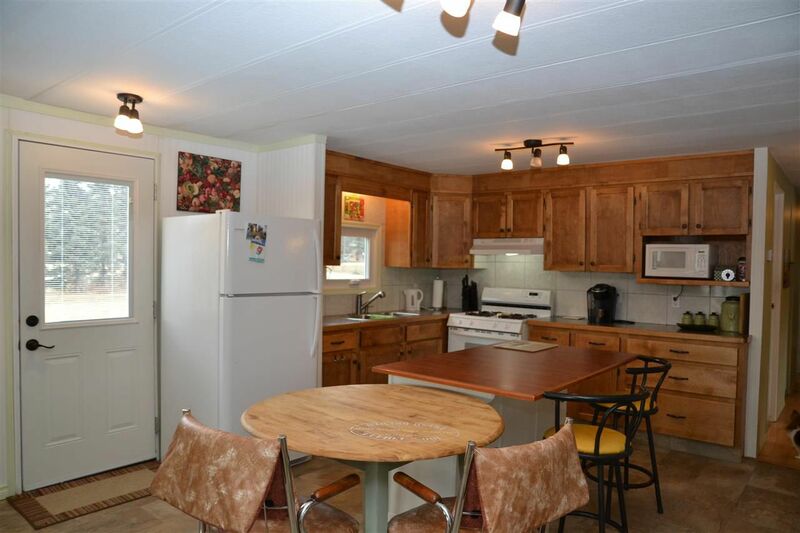 Lobstick Resort also has a voluntary home owners assoc with access to fully stocked trout pond & nature trails with opportunity to hike, quad & skidoo. 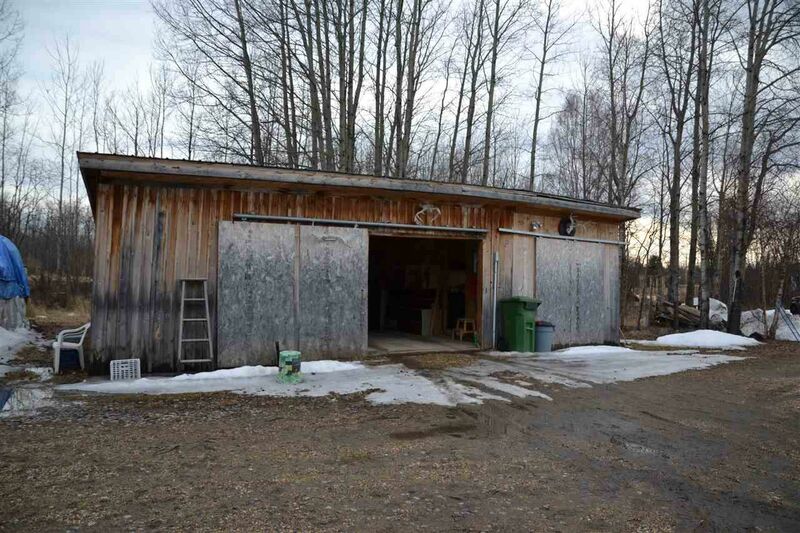 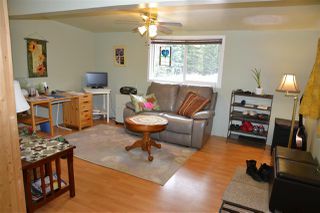 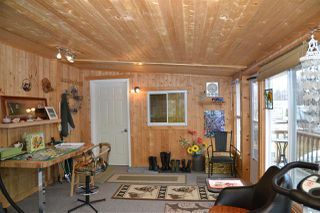 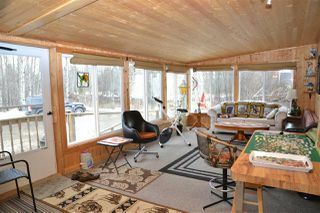 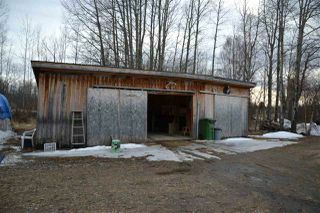 Located minutes from Chip Lake & HWY 16 with Crown Land close by. This secluded spot is also minutes from Evansburg & Entwistle and is the perfect setting for outdoor enthusiasts at an incredibly affordable price. 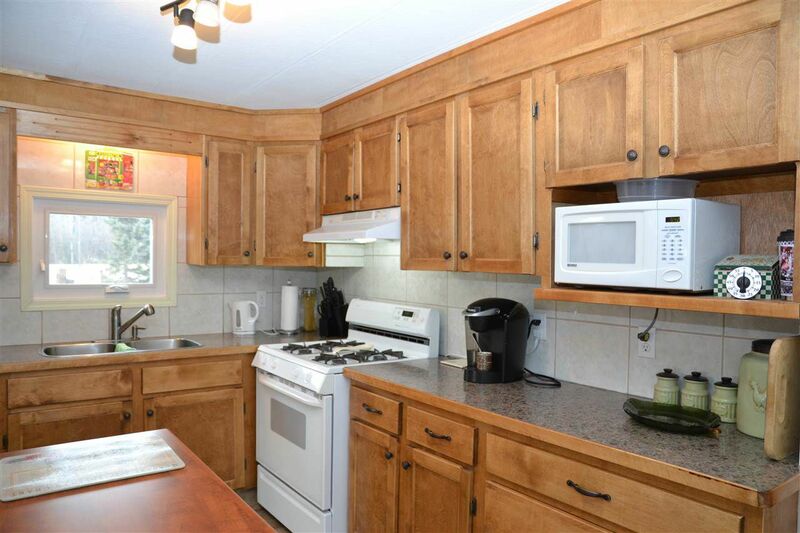 Bring your toys & enjoy the summer at Lobstick Resort! 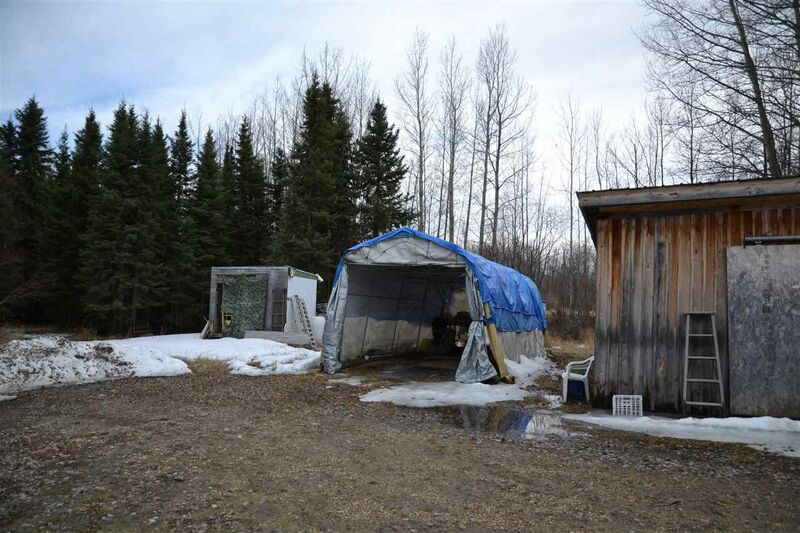 From Edmonton, head west on Hwy 16 to RR 90, turn North on RR 90, cross the tracks into the Lobstick Resort, go straight down road for 2km, property on right hand side, sign displayed.